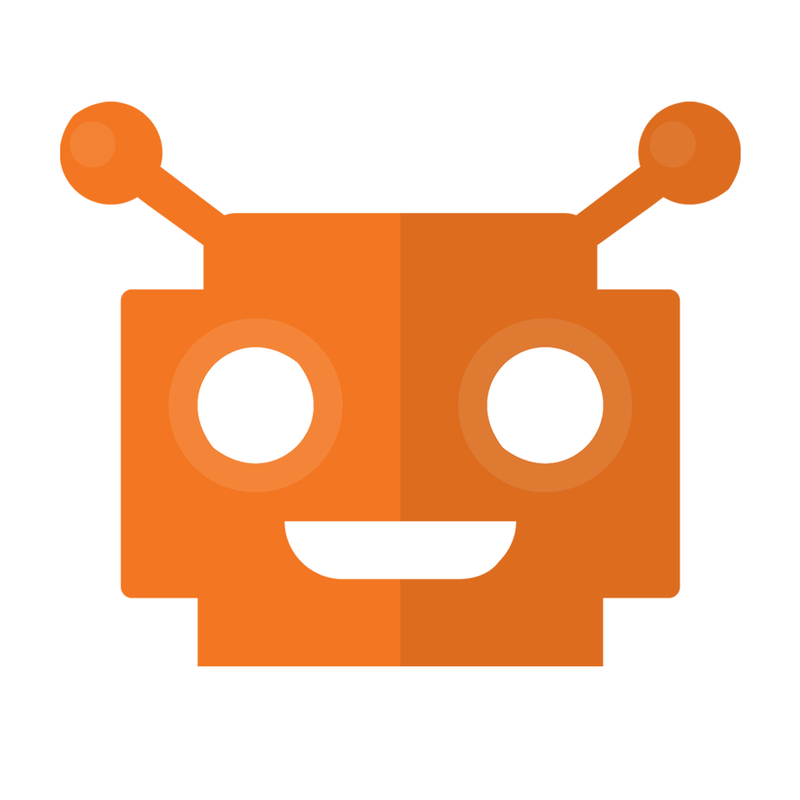 GrowthBot is a chatbot for marketing and sales professionals -- or anyone that's working on growing a business (like startup folks). It connects to a variety of marketing systems (like HubSpot, Google Analytics and others) and gives you quick, easy access to information and services. what is trending on inbound.org?